While squirrels may climb trees, in Missouri, people climb elephants. 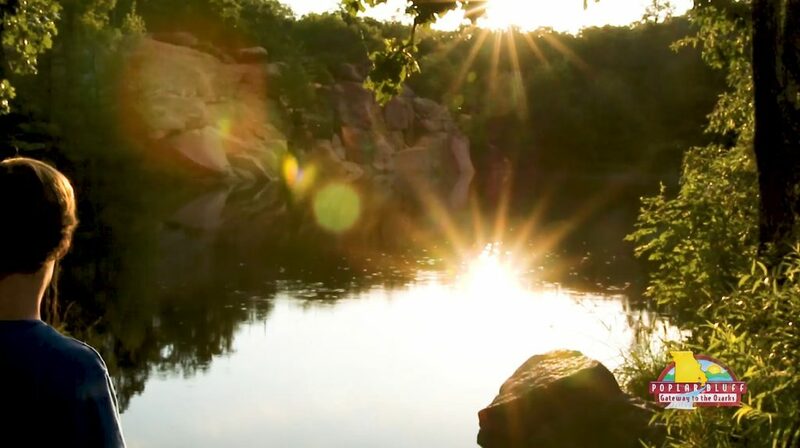 . .
North of Poplar Bluff, Elephant Rocks State Park features giant boulders formed by 1.5-billion-year-old granite. These ancient marvels stand end-to-end like a train of circus elephants. 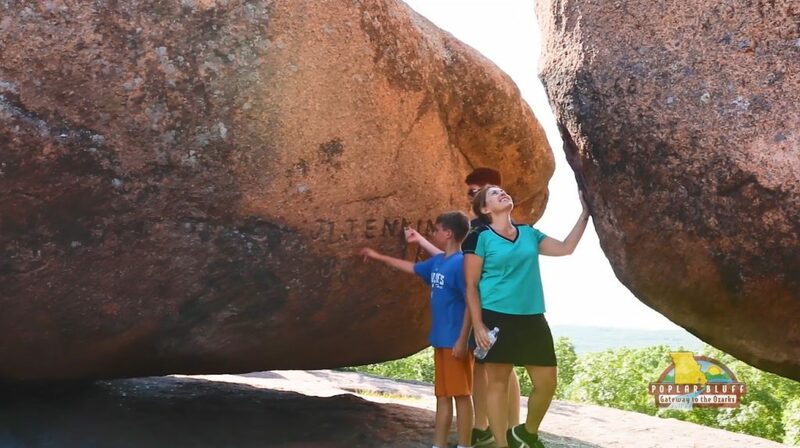 Elephant Rocks State Park is considered a geological classroom, perfect for your friends and family to explore, study, and experience. And if you’re looking to further satisfy your thirst for wonders like this, head over to see the Johnson’s Shut Ins. Found within the gorges of the East Fork River and Black River, Johnson’s Shut Ins boasts chutes and waterfalls that you can see from afar on an overlook or resting area. 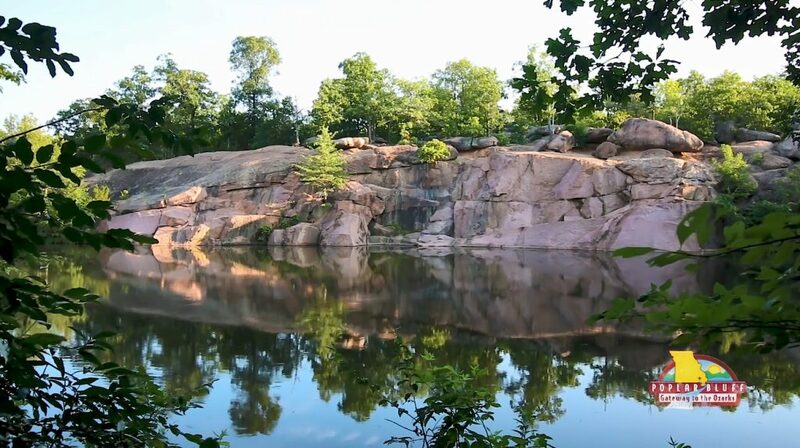 Or, if you really want to experience it, why not go for a little swim in nature’s water park. 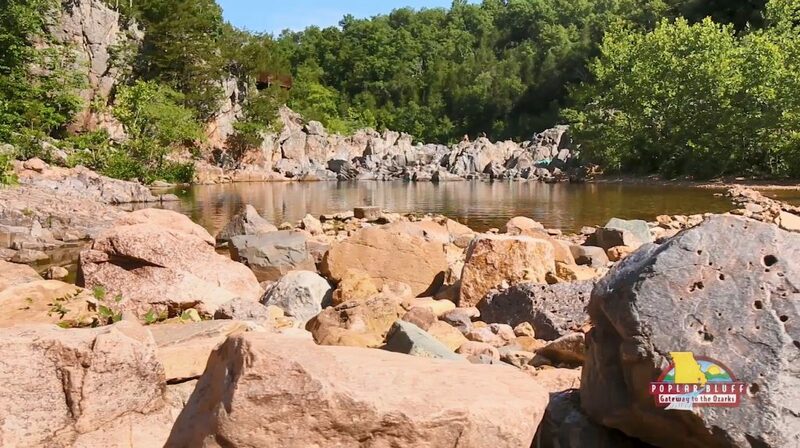 This day trip to the Elephant Rocks and Johnson’s Shut Ins is the perfect way to see how breathtaking the hills and valleys of Missouri can be.